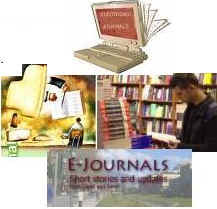 This section is mainly providing facility to consult books, MLISc project reports, M.Phil. dissertions, etc. which can't be issued. Other reference services includes: Current Awareness Services (CAS) and SDI. Retrun of Books 09.30 a.m. to 1.00 p.m.
Issue of Books 02.30 p.m. to 4.30 p.m.
Students may get the books reserved by filling up the demand slip.These books are reserved for the subsequent day. However, before filling the demand slip, students are advised to check the availability of books in the Library from the circulation counter. Internet searching facility is available for its members. 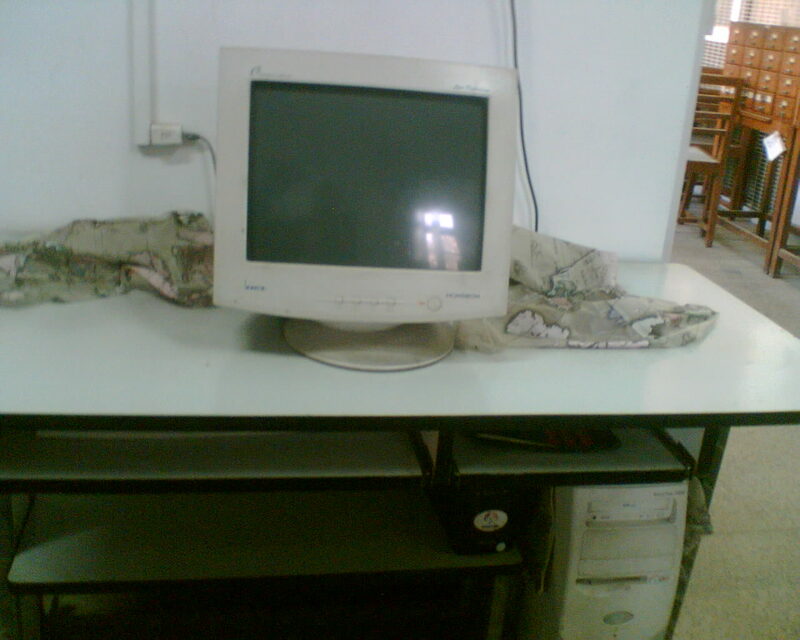 Two computer terminals are provided for the same with dedicated internet connection. This helps the students for searching online resources of the library, especially e-journals and databases of Library and Information Science. Library also have inter library loan service to meet the demands of the user in better way because no library can acquire all types of resources which are in different formats.